The Veterans Resource Center at California State University, Fullerton provides comprehensive services to military-connected students that support personal, academic, and professional success. 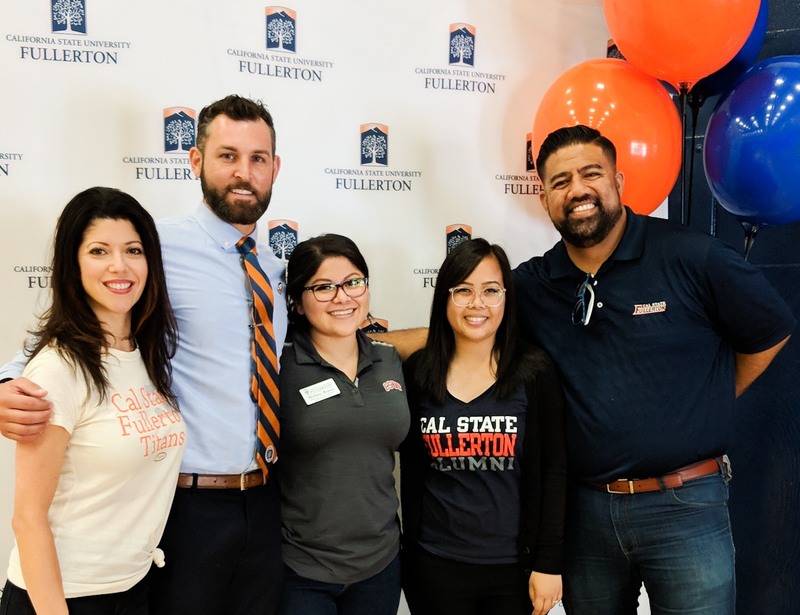 The Veterans Resource Center at Cal State Fullerton supports military-connected students academically, personally, and professionally. We continuously engage with our students to meet them wherever they are and to guide them along their path toward success. We believe that only through unity can we hope to meet the varied needs of our students, which is why our center is and will continue to be an inclusive space for all.